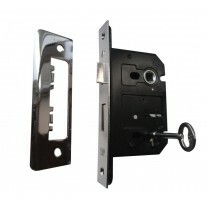 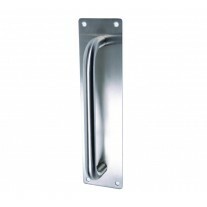 Pull handles on backplate are a great option for covering up existing holes; additionally, the backplate of 300mm x 75mm offers extra protection for the section of the door behind the handle, ideal for when the door is in frequent use. 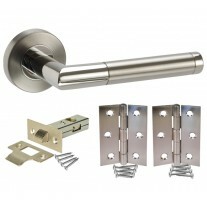 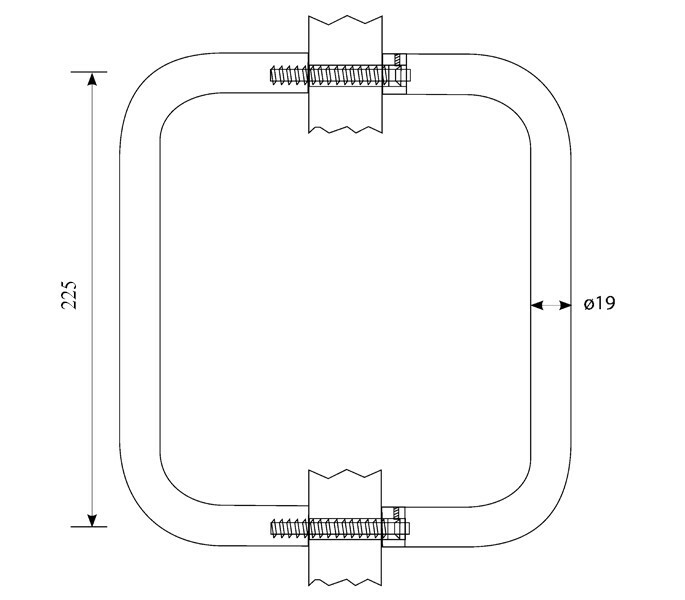 Offered in a range of sizes, this handle has 225mm centres, a diameter of 19mm and projection of 47mm; it is supplied with bolt fixings and screws. 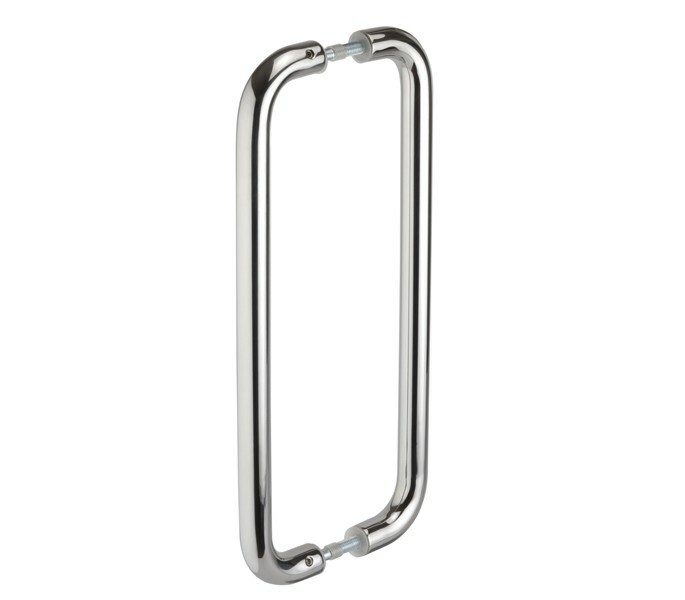 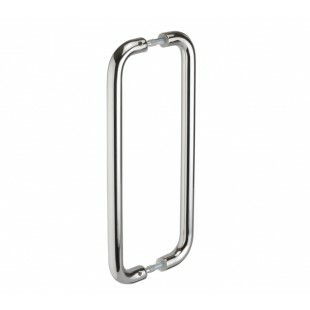 These pull door handles are manufactured from high quality grade 304 stainless steel and finished in a polished stainless steel.